If the students are why we exist, then Alumni Members are the engine that enables us to keep running. As an official Alumni Member, you can directly impact what programs we want to focus on and how we drive them. Our annual membership dues are $30. Every dollar goes towards running our Student and Alumni engagements and covers the basic maintenance fees associated with keeping our lights on. For more information, please go to our FAQs. 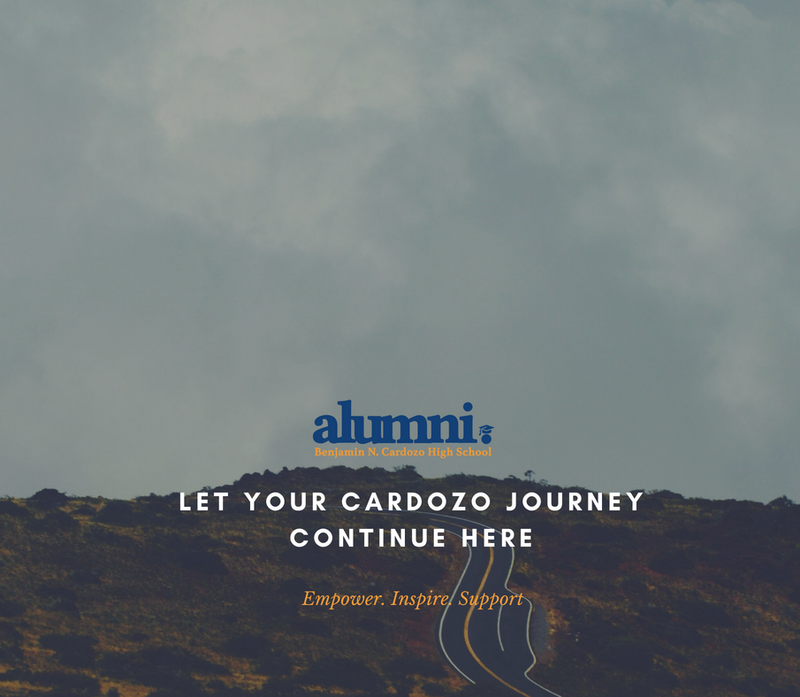 Join today to be a part of the growing Benjamin N. Cardozo High School Alumni Association.